Following an appellate clerkship, Steven T. Boell joined the Firm and is now a shareholder in the Real Estate, Land Use & Development and Healthcare Groups. In his real estate practice, Mr. Boell represents clients in all aspects of property acquisition and development including major commercial, medical, industrial and residential projects. While he regularly represents clients in some of the most significant development projects in the area, he finds great joy in using this knowledge to assist small business owners and individuals in navigating the real estate industry including home/property acquisition, drafting easements, resolving boundary disputes and in obtaining variances and other relief from townships and other governmental agencies. Mr. Boell also represents condominiums and planned communities in issues relating to their formation, management, governance and operation. As one of the senior members in the Firm’s Healthcare Group, Mr. Boell regularly represents health systems, practices, physicians and others in the healthcare industry in a variety of transactions and proceedings, including compliance with the Federal Stark and Anti-Kickback Laws, and the structuring of joint ventures. He uses his experience in the real estate industry to advise and assist clients with the development of hospitals, healthcare campuses and medical office buildings. He also represents physicians in the negotiation of contractual relationships such as employment agreements and in the sale and acquisition of practices and equipment. 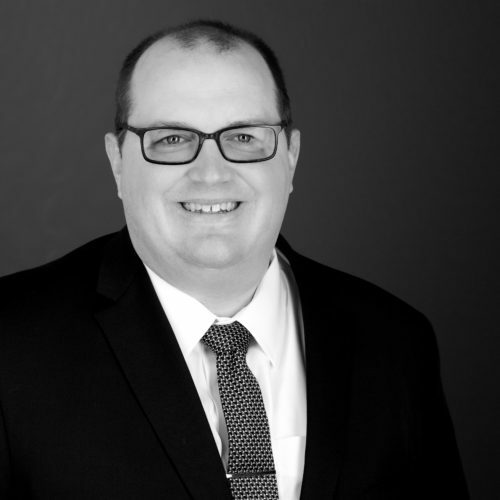 Mr. Boell applies the same attention to detail and energy that he brings to his legal practice to serving the Firm and his community. He chairs the Firm’s Technology and Information Security Committee and serves on the Ethics Committee. He was Board President of Child, Home & Community, a Doylestown-based non-profit that provided education and support to young parents and guided that organization in a merger with Maternity Care Coalition. He also serves on the Board of North Penn Legal Services, the largest provider of pro bono legal services in twenty counties including the Lehigh Valley and is chair of its Board Development Committee. He is active in the Upper Bucks and Indian Valley Chambers of Commerce and serves on the governmental affairs committee of each organization. His community activities were recognized when he was honored as one of Bucks County “Forty Under 40” by The Bucks County Courier Times and The Intelligencer in 2013. A resident of central Montgomery County and father of two, he teaches Sunday school at his local parish and serves as Cub Master of his children’s’ Cub Scout pack. PennEast Pipeline Approval – What Does it Mean for Lehigh Valley Residents?